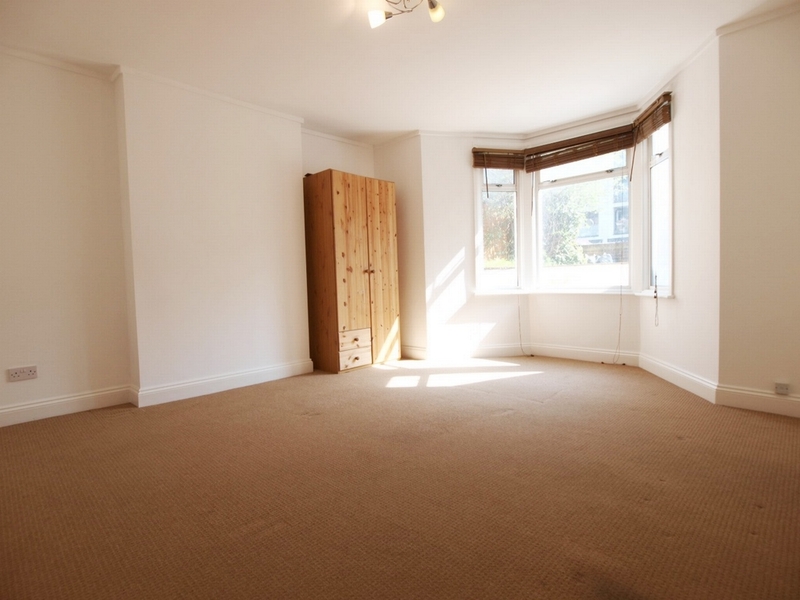 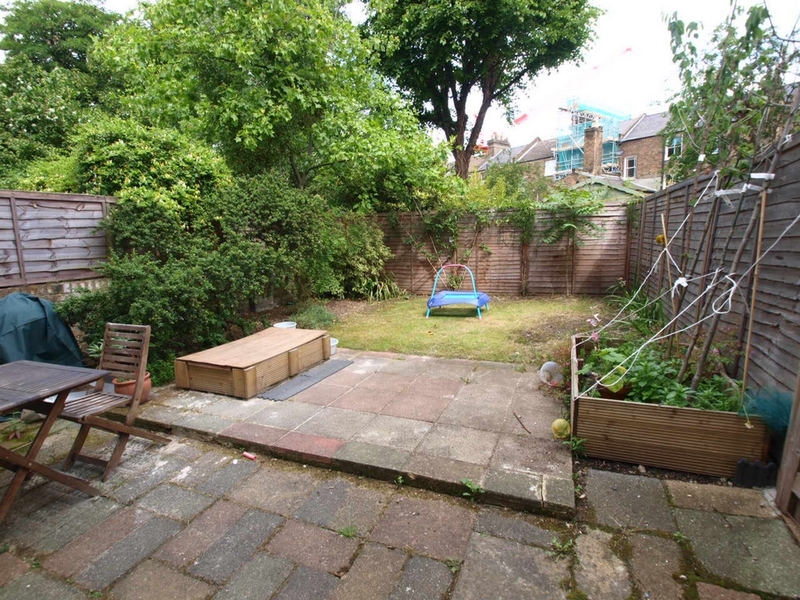 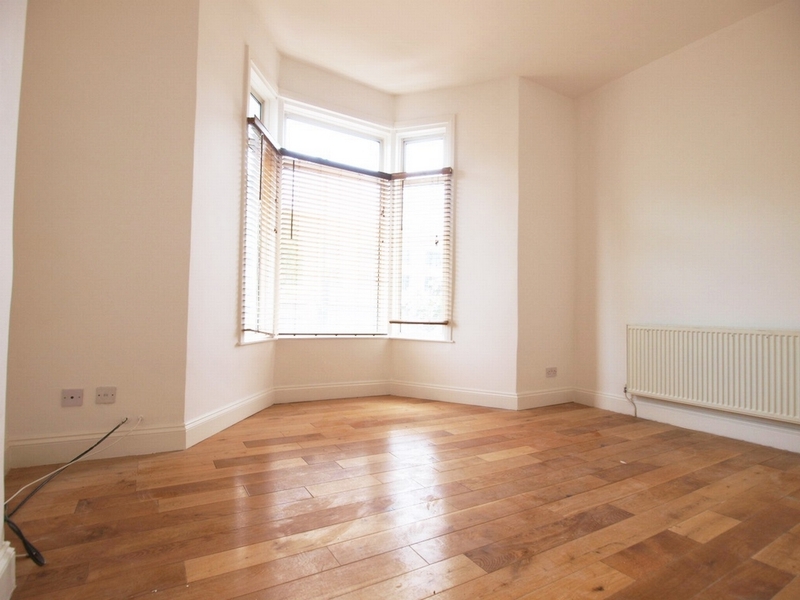 Alex Marks is pleased to offer this massive (circa 1185sqft) 3 double bedroom garden flat located on the popular Drayton Park which is within a stone's throw away from numerous transport links, shopping facilities and Highbury Barn & Fields. 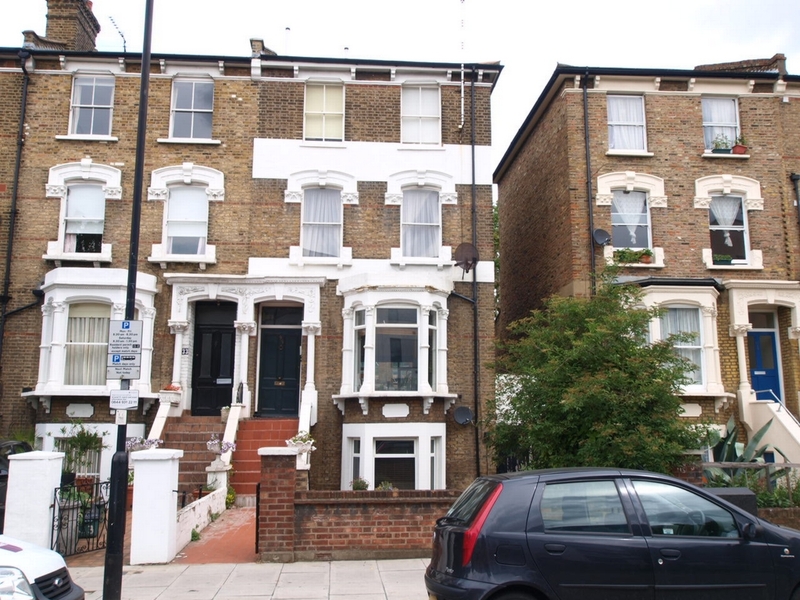 The apartment on spread over the Raised Ground floor and Ground floor of a very large Victorian terrace and on the Raised Ground Floor is a stunning open plan living space that incorporates the kitchen, living room, dining area and a large double bedroom with a huge bay window. 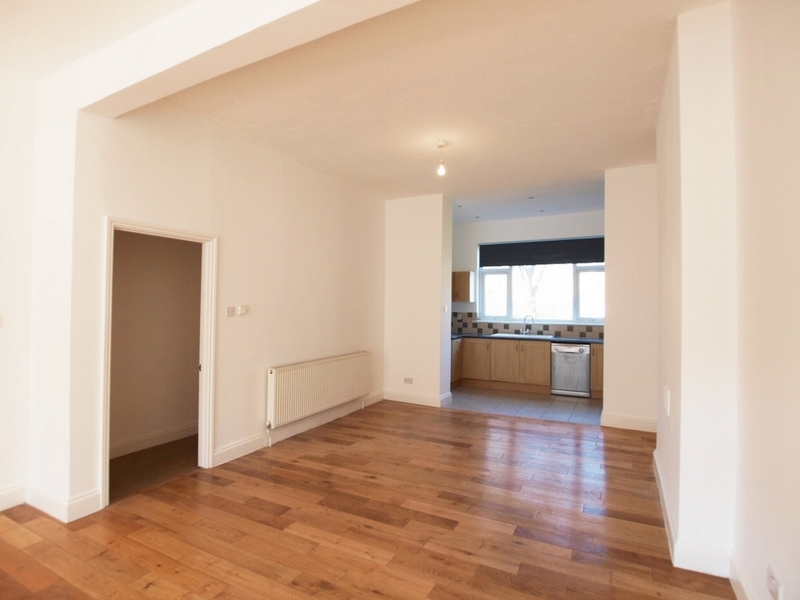 The living space has solid wooden flooring throughout, very high ceilings and a huge window that floods the property with masses of natural light. 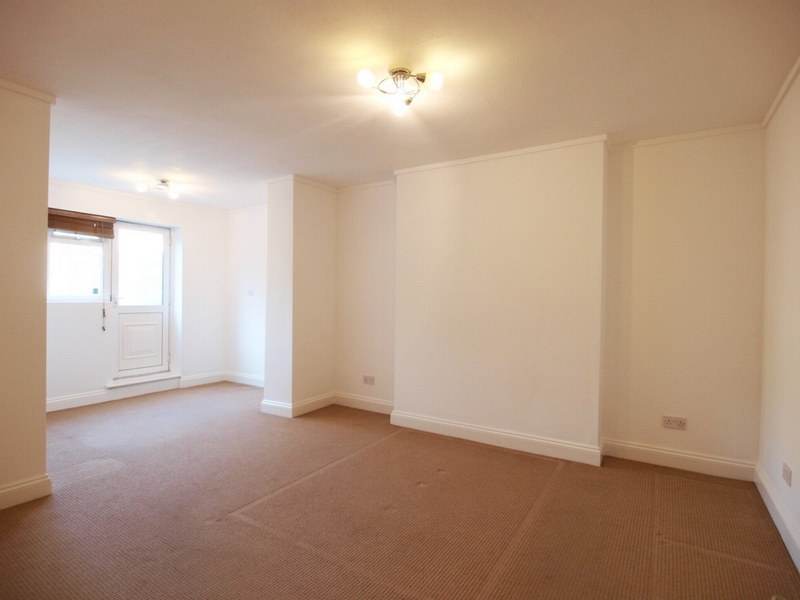 On the ground floor level there are 2 huge double bedrooms (Bed one 16'x13'.10'' Bed two 20'.10''x12') one of which leads directly onto a large private garden. 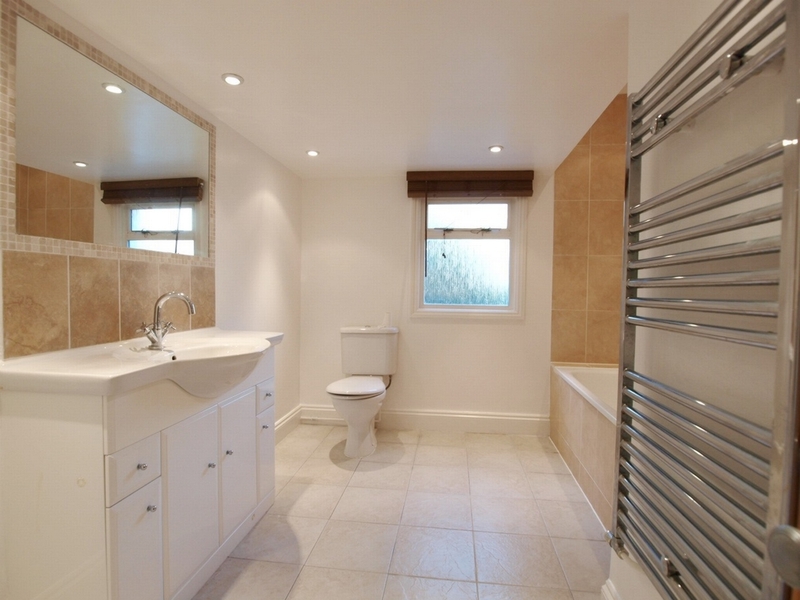 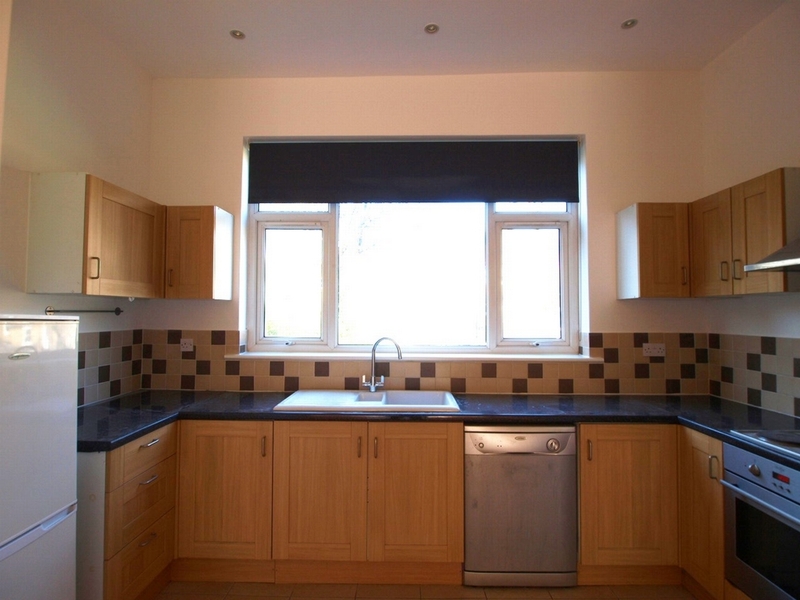 In addition there is a full family bathroom and utility room/separate WC.